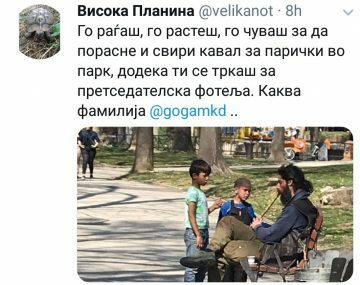 VMRO-DPMNE presidential candidate Gordana Siljanovska Davkova hit back against an anonymous Twitter user who published a photograph of her son Pavle, playing a flute in the park in the company of several poor Roma boys. The user mocked Pavle Davkov for his disheveled look and for seemingly asking for money from people passing by. You give birth to him, you see him grow up, and he ends up playing the flute for money in the park while you go after the Presidency. What a family, the user @velikanot wrote. Siljanovska Davkova, who praised her son as a free living ski instructor and musician, was having none of it. 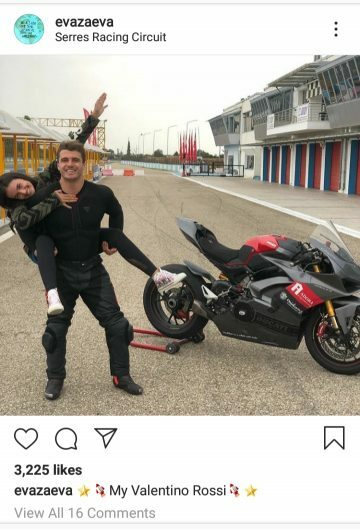 Do you expect me, a person calling for an end to executive privileges, the wasteful spending and corruption, to raise a family which would show off in fancy cars, bikes and luxury?! I’m proud of my Pavle! 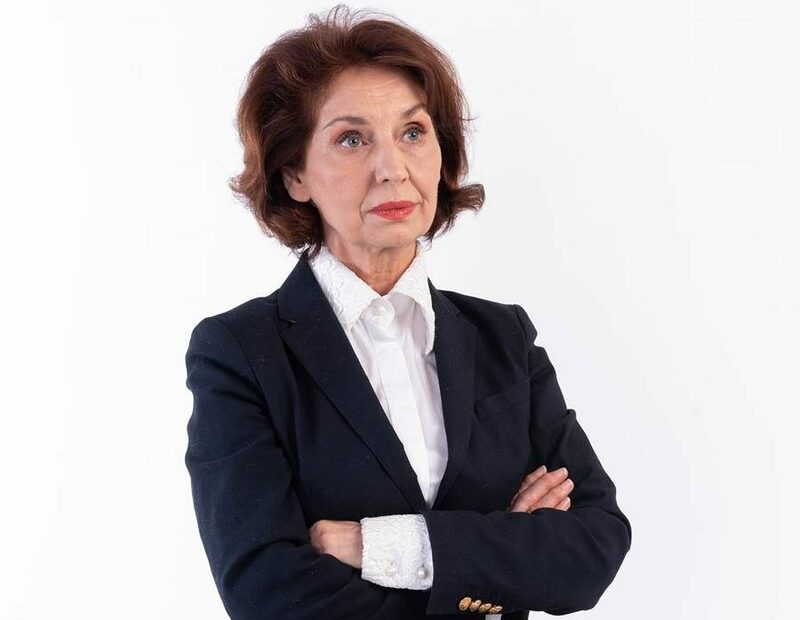 A brilliant law graduate, a wise, modest, independent, well educated and humane person, Siljanovska wrote in response. 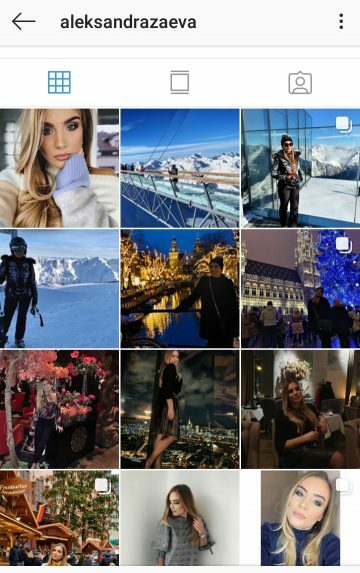 With her comment she implied a stark contrast with the gauche family of Prime Minister Zoran Zaev, whose daughter and niece are in fierce competition which will Instagram more pictures from luxurious locations from Bali to the Austrian ski resorts.